The classic sailing yacht Doriana which is 38 meters is now listed for sale. It has been listed by Jim Acher at Bluewater. Can you imagine what will happen when big data, self-learning technology and artificial intelligence will meet aerodynamics? Some sports have harnessed the technology power as well as motor racing. However, the high technology has also come from the transformation of yachting and the America’s Cup in particular. 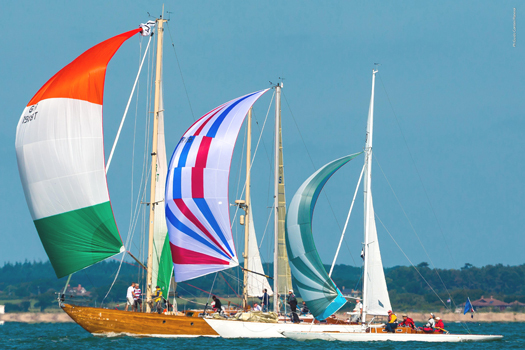 The 25th anniversary of the Glandore Classic Boat Regatta will be held in July this year.